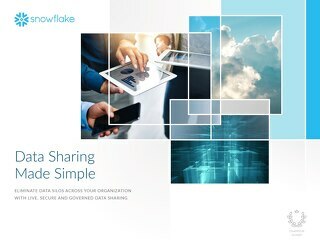 Every organization has data that’s worth sharing. 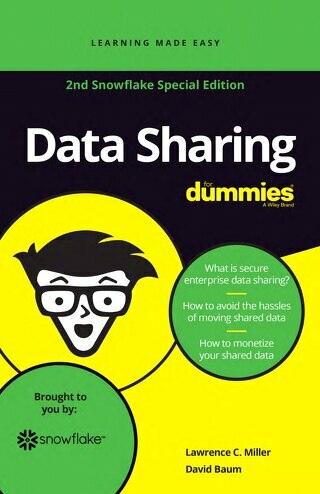 However, current data sharing methods like e-mail, FTP, EDI, or APIs are cumbersome, time consuming, and slow, preventing organizations from producing value from their data. 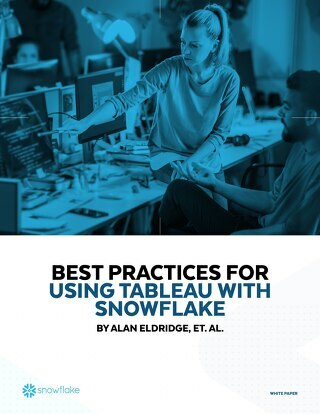 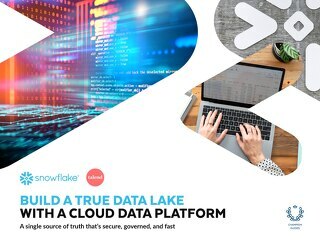 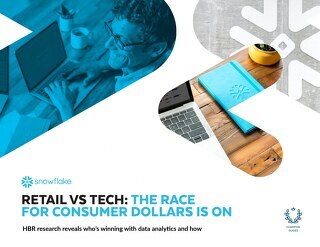 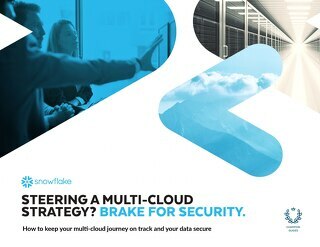 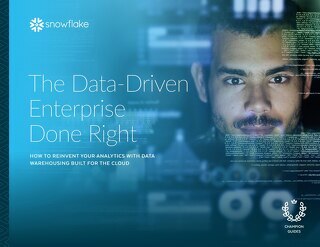 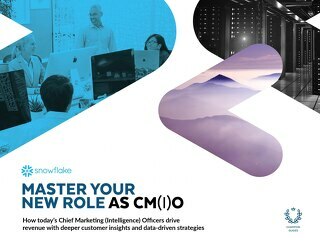 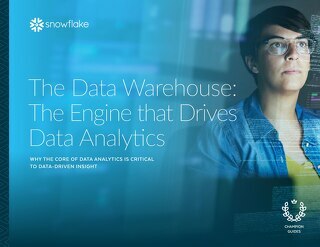 Snowflake has taken an entirely new approach that will revolutionize how people distribute and consume shared data. 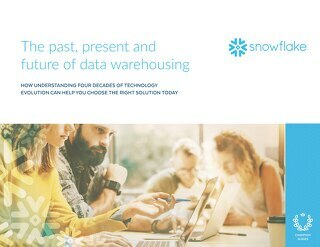 Now, any enterprise can securely share and govern any part of its data warehouse, with anyone, all without the delays, cost and friction of existing methods. 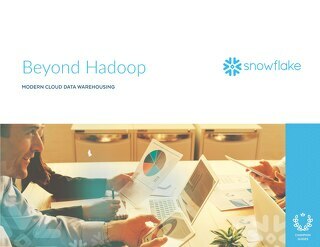 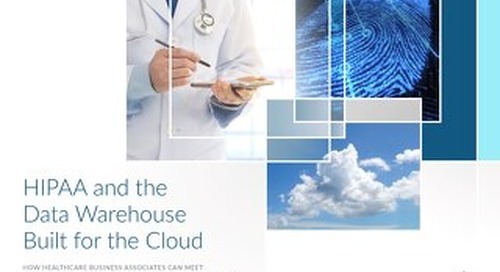 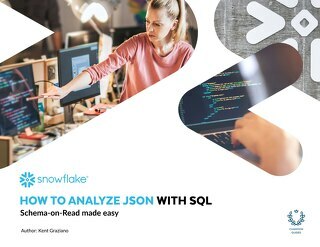 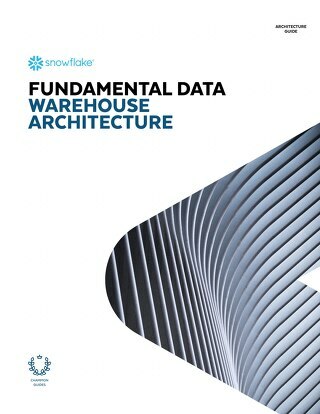 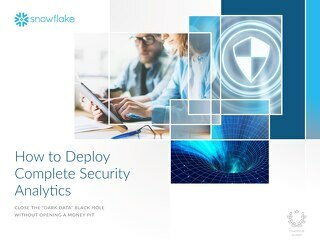 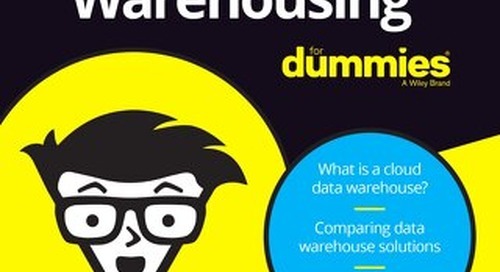 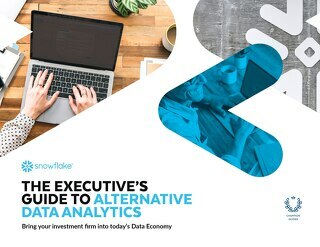 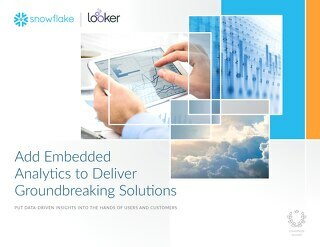 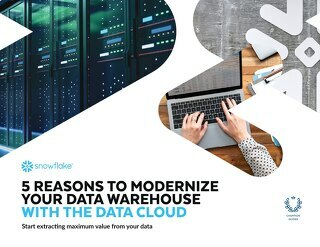 Read this eBook to see what a modern data warehouse, with the extension of data sharing capabilities, would look like.